Home / News & Events / News & Events / Cafe manager required! Working hours: 9am to 5pm, 5 days a week. Flexible – could be Monday-Friday. Contract Type: Full time, seasonal with potential to become permanent. Responsible for: Managing the daily running of the café and craft shop. This is an exciting opportunity for an experienced café manager to take on Lochaber Geopark’s wee café, craft shop and visitor centre in Roy Bridge. The visitor centre offers information about one of our most fascinating geosites: The Parallel Roads of Glenroy, a National Nature Reserve (NNR). The craft shop sells beautiful items made by local crafters and the café offers a selection of breakfasts and lunches. 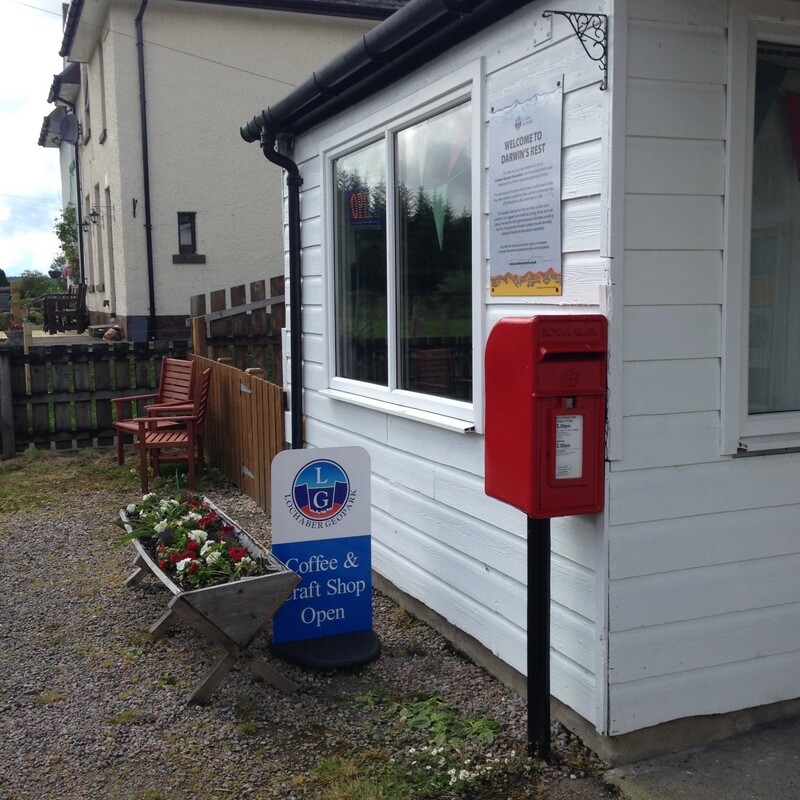 Profits from the café go towards Lochaber Geopark Association, Scottish registered charity no. SC038372. See the ad on HIJOBS.